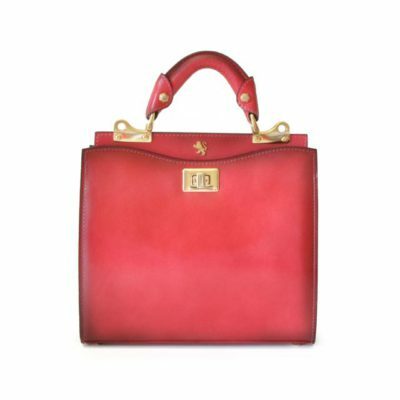 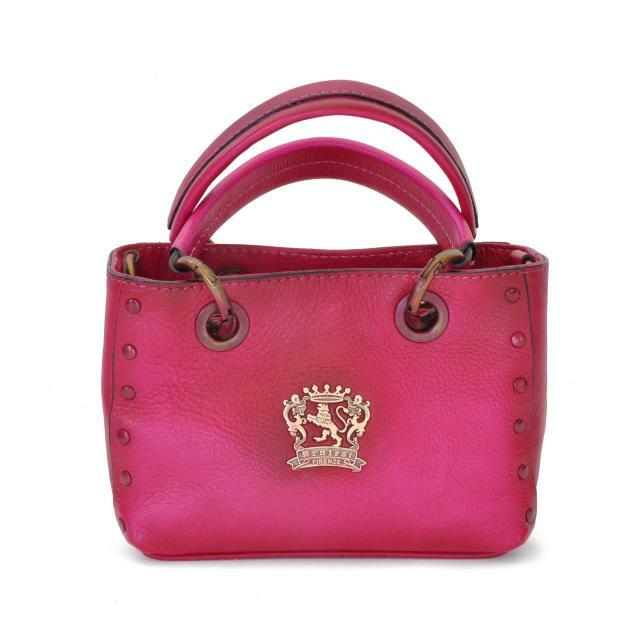 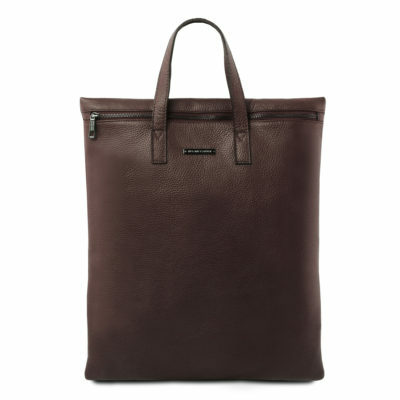 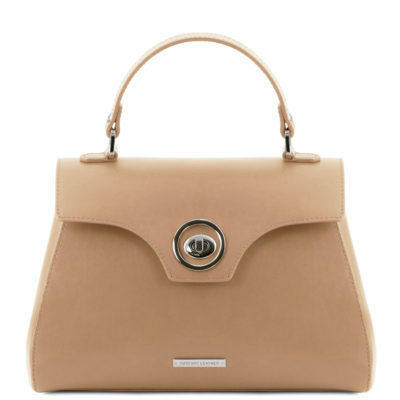 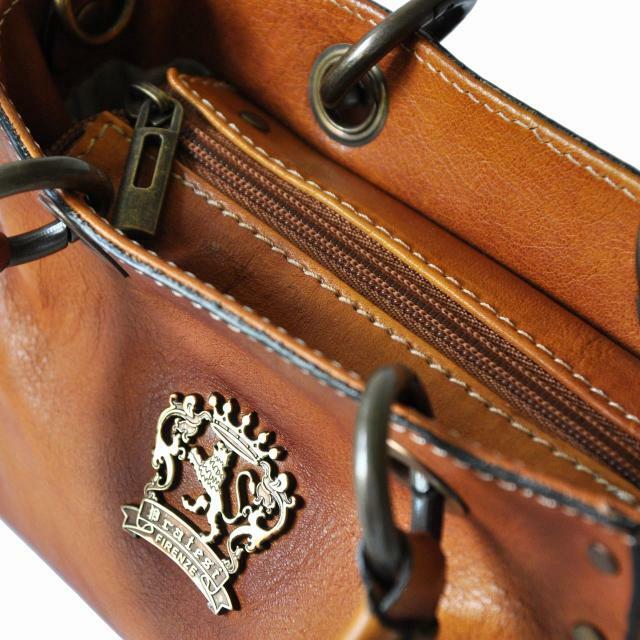 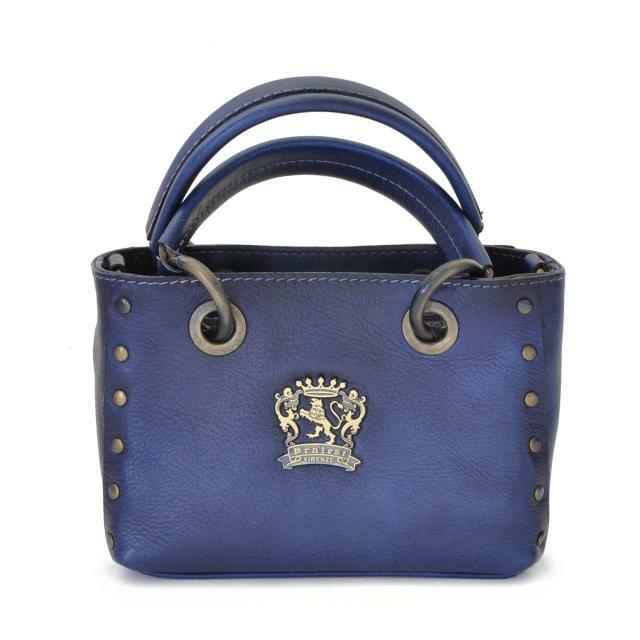 The Bagnone bag is one of Pratesi Pelleterie’s exclusive designs for the Bruce bag collection. 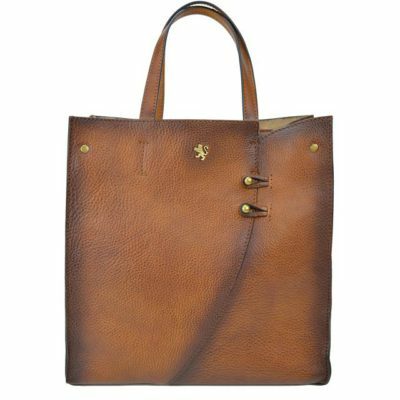 Like all our other items, it is constructed in 100% cow leather and handcrafted in our workshops in Florence in the tradition that we have been perfecting since 1948. 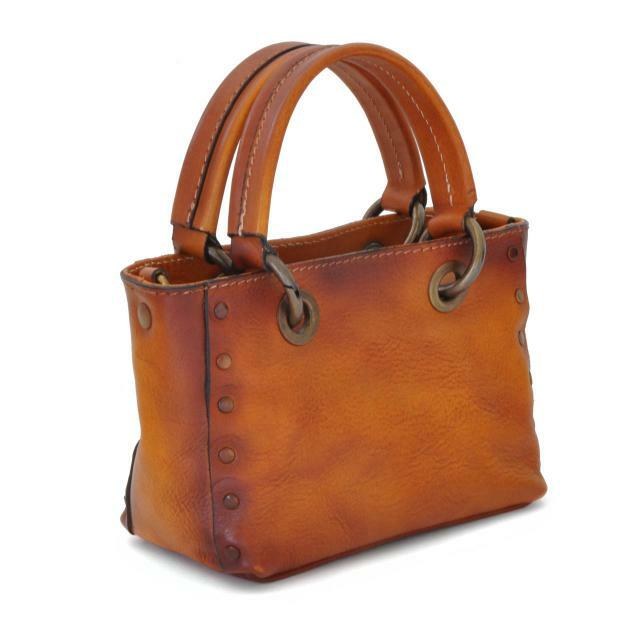 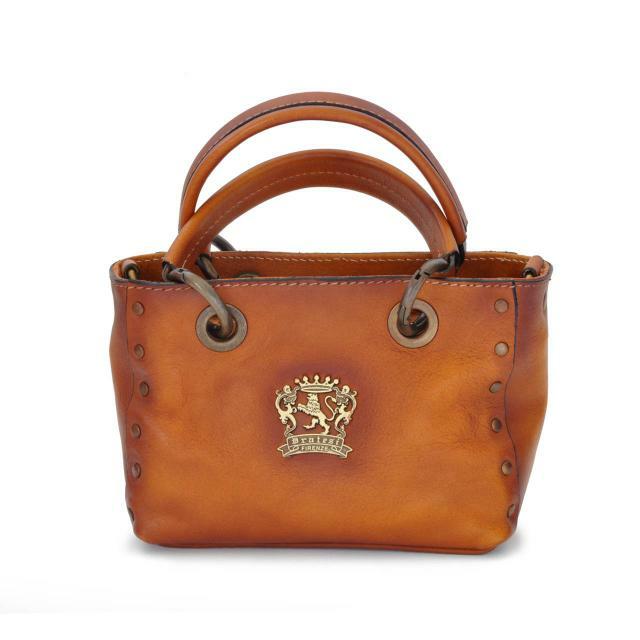 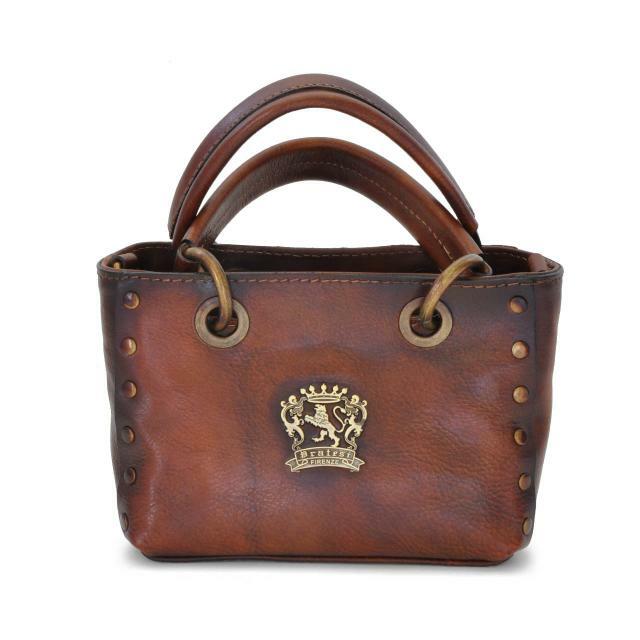 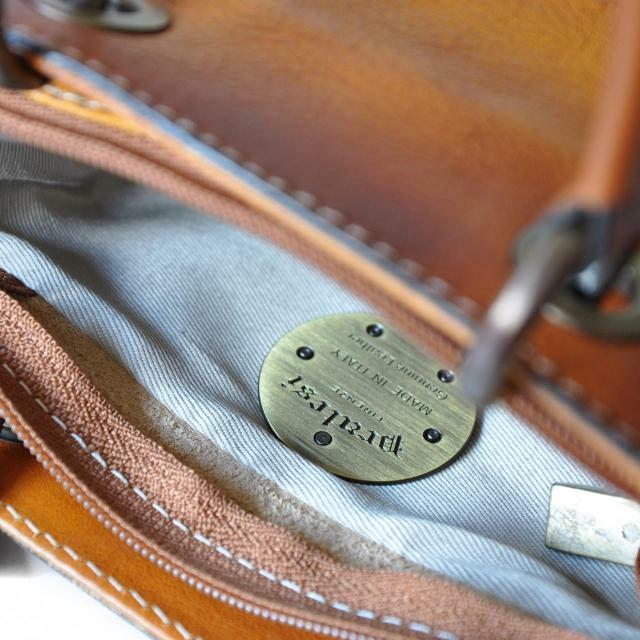 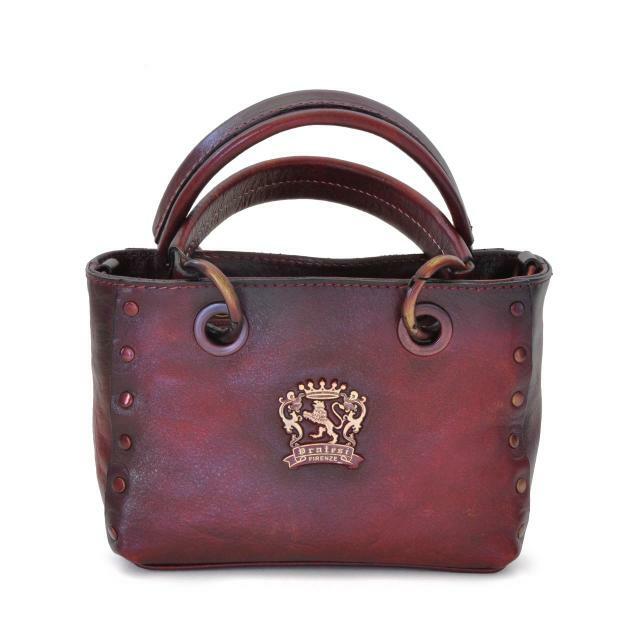 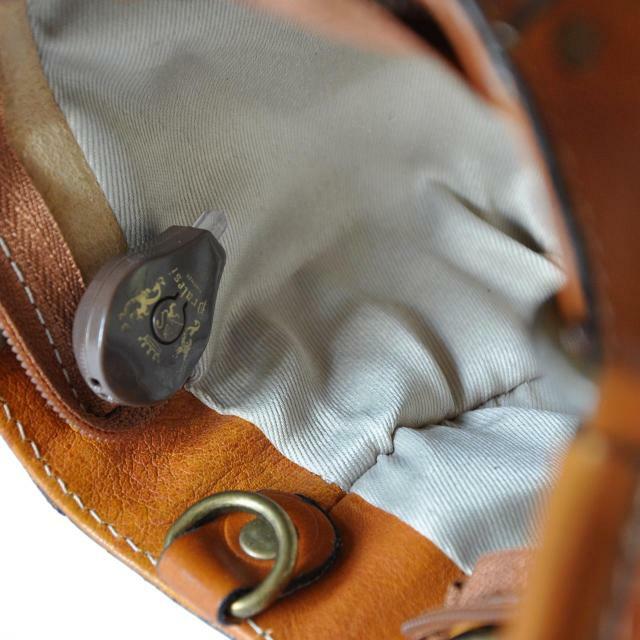 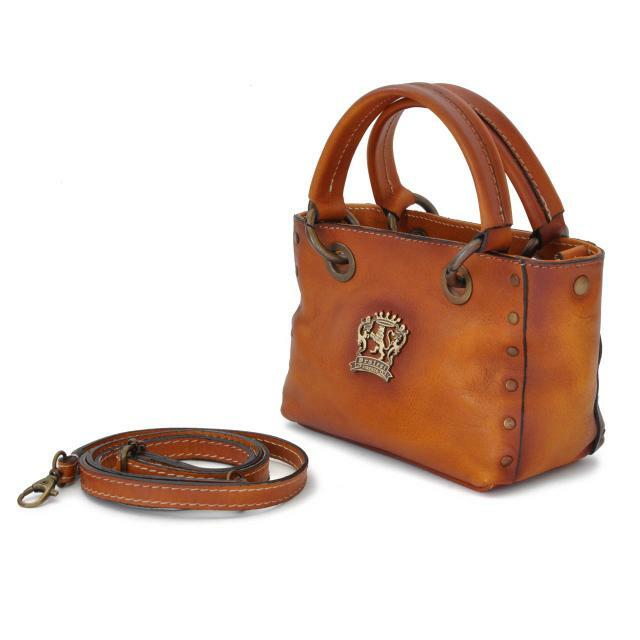 All leather used in our products is tanned using only plant materials. 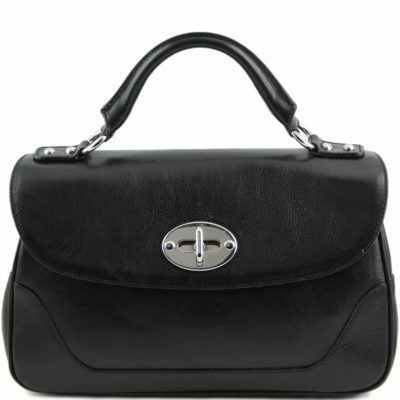 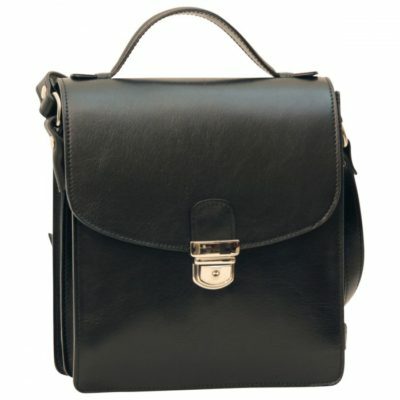 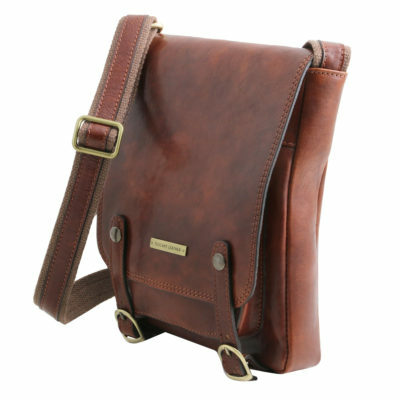 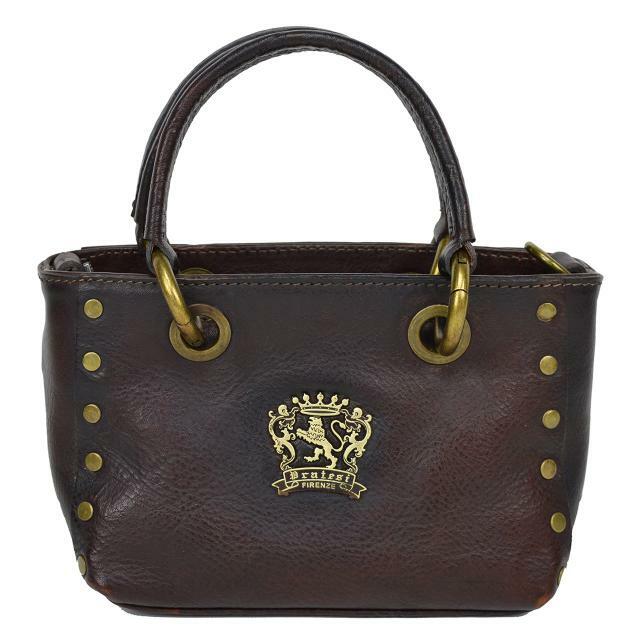 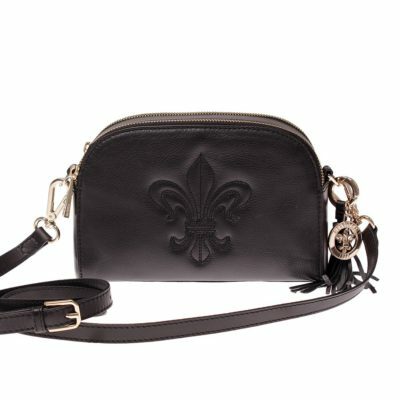 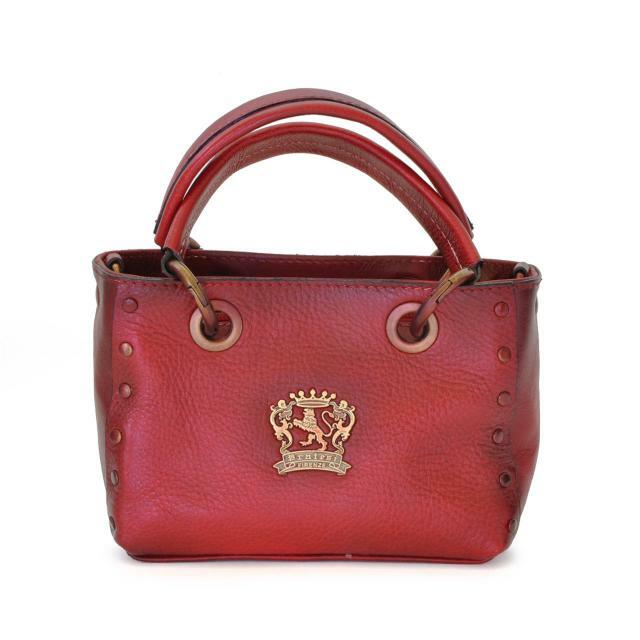 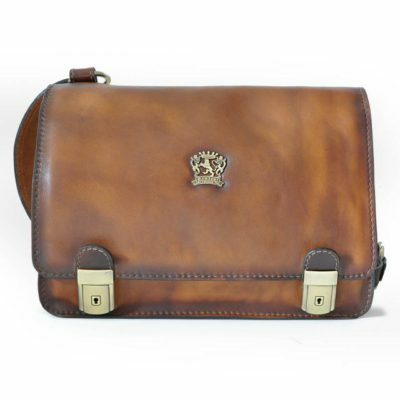 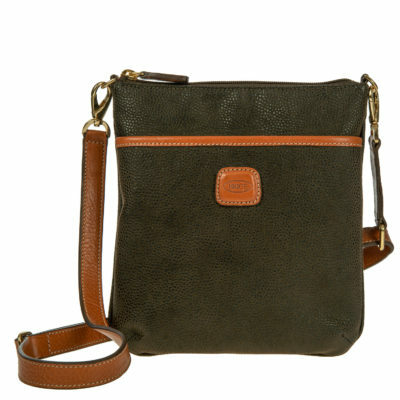 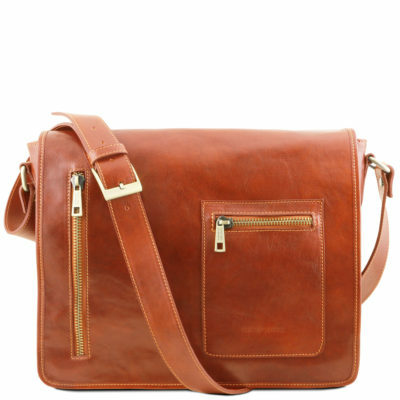 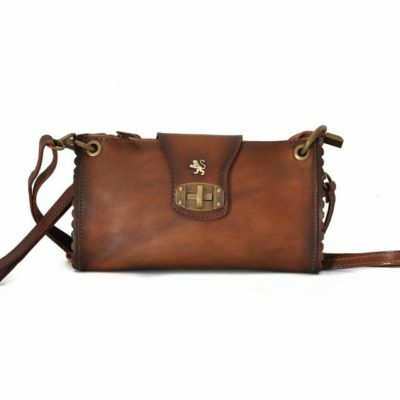 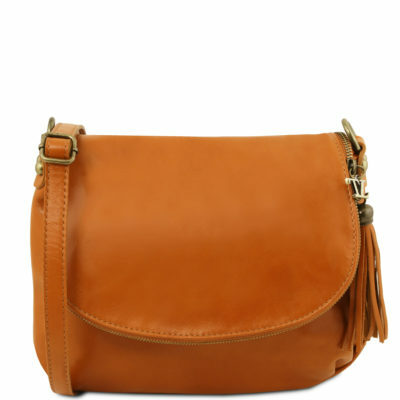 This small shoulder bag comes with two large leather handles to use as a hand-held bag and a detachable leather strap to convert it into a practical satchel bag. 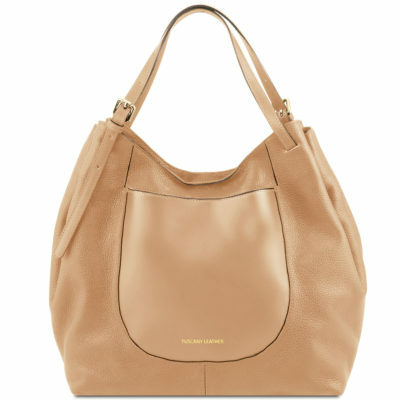 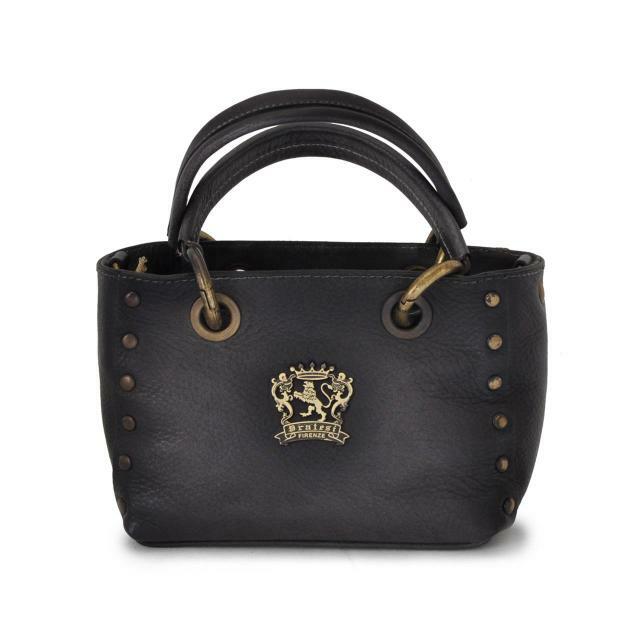 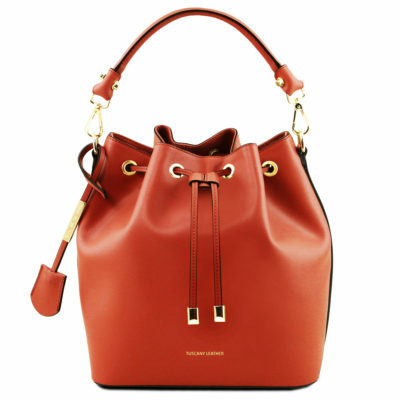 The seams of the bag are decorated with brass-toned metallic rivets.